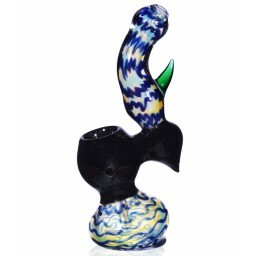 5" - The 4th Dimension - Glass Pipe -The Greatest Online Smoke Shop! Promo Pricing! Welcome to the 4th dimension. 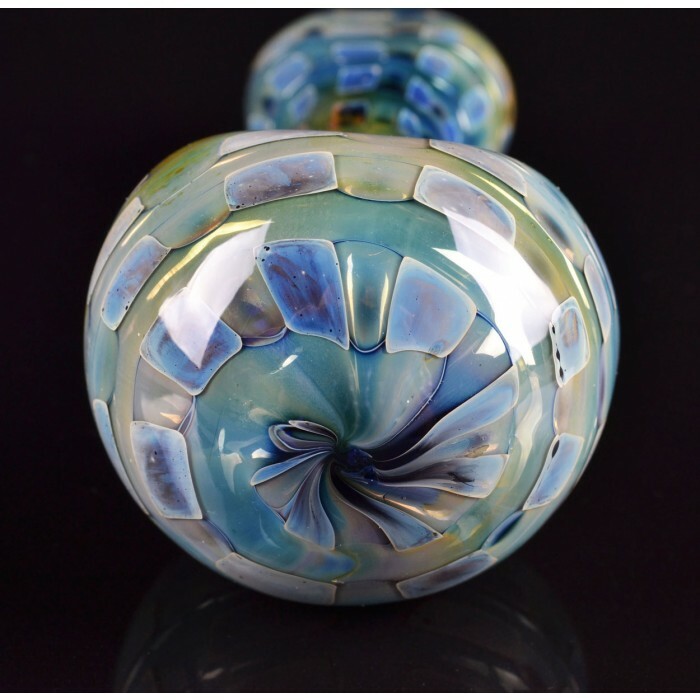 This pipe has a beautiful rectangular accents all over the pipe. These rectangular bits are connected by softly shown rectangular bits to make full concentric circles. We think it is best if we let the pictures do the talking. 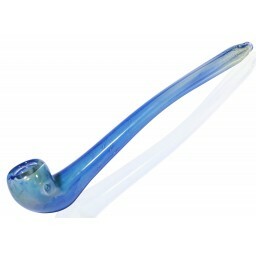 The pipe has all sorts of blue and green hues and looks spectacular. Looks even better in person. A lot of details and work has gone into making this. It is made of thick and high quality glass. I ordered this piece along with another. Unfortunately this one broke in the delivery process. With a quick email and some photos replacement is on its way. 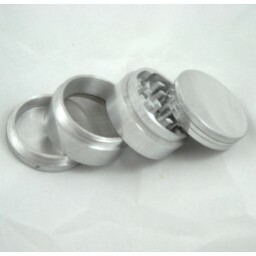 I will be ordering more from this site. Thank you!! Loving my decision to buy this! Really nice, heavy weight to it. Hits fantastic. Beautiful design. All that for the price it's a no-brainer. Feels good in hand, nice and solid, Excellent mouthpiece. It's a big hitter that goes straight to the face. Might hit as well as my bong. Large piece that will still fit in your pocket as long as you don't wear those ridiculous skinny jeans.